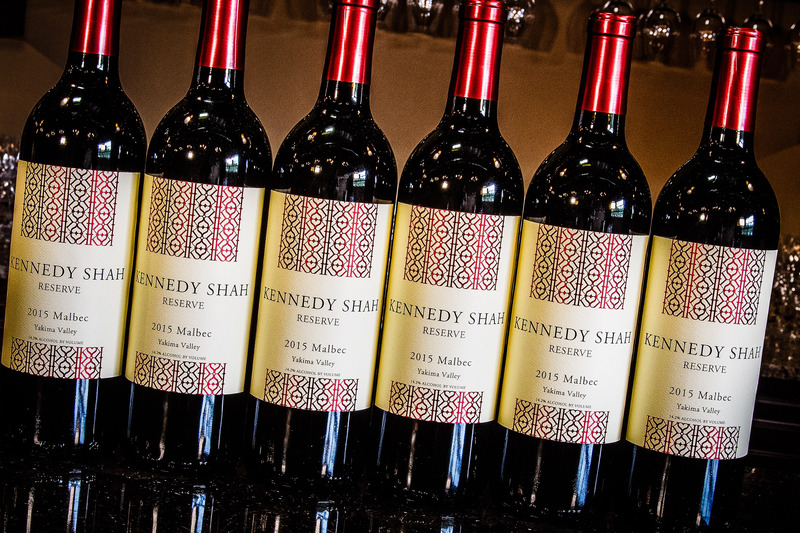 When you visit the Woodhouse Wine Estates you'll be treated to our very best Reserve label wines - Kennedy Shah Reserve. Our Reserve Wines are very special, limited production wines that we serve only in our Woodinville tasting room. 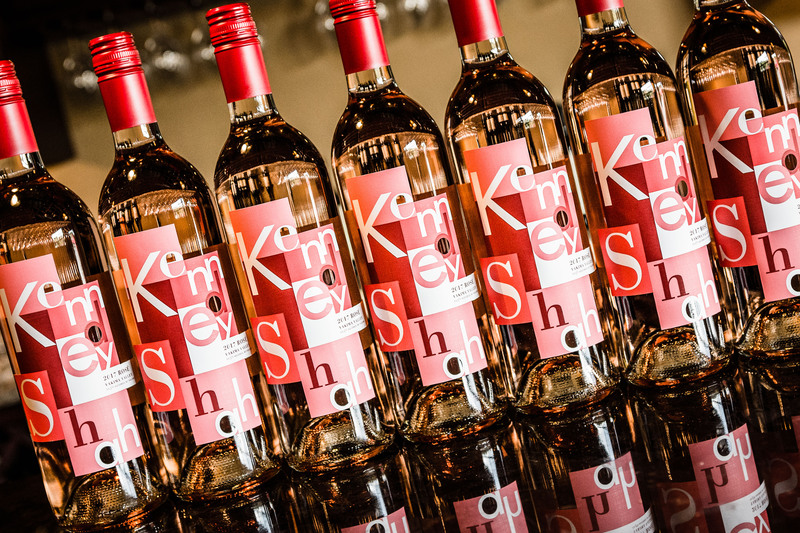 Our Kennedy Shah (KS) label are our Marketplace Wines. Crafted from the same incredible Washingon wine grapes as our KSR wines. 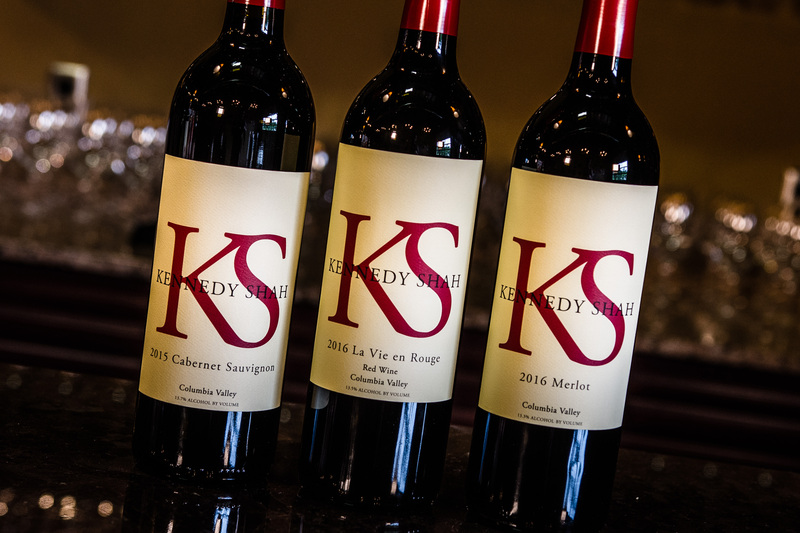 Our KS wines are available at fine wine stores and restaurants across the country and crafted to perfection. Seasonal Favorite wines are limited production wines crafted seasonally and only available in our tasting room while supplies last.